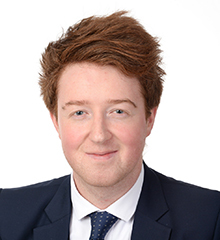 Adam holds a BA in English from the University of Exeter and a PGCE from the University of Cambridge. Before coming to Shanghai Adam taught for three years in the United Kingdom and, prior to that, he taught in Hong Kong. While teaching in the United Kingdom, Adam was responsible for science teaching and learning and gained his former school the PSQM (Primary Science Quality Mark) in recognition of the school’s outstanding science practice and results. Adam has been teaching at NAIS Pudong for three years now and has relished the amazing learning opportunities teaching a truly international cohort provides! Adam has loved creating exciting, practical and purposeful learning opportunities for children to engage with and enjoy. Adam believes passionately in creating a strong and positive team of parent, teacher and child. 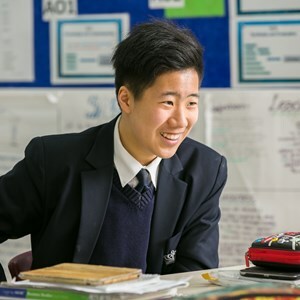 Adam enjoys playing sports and learning new skills, such as Mandarin, which he has been learning since he arrived in Shanghai. Adam enjoys travelling and has loved visiting different countries around Asia with his friends and family.